Beck is back! 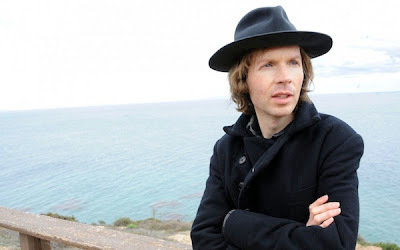 Word on the street is that Beck is currently prepping two albums of new material; one reminiscent of 1994's One Foot in the Grave and another as the more proper follow-up to 2008's Modern Guilt, which "Defriended" would've fit nicely on. This atmospheric number also bears some resemblance to the jams (here and here) he produced for Childish Gambino's Royalty mixtape.